No, no PC viruses. Mac viruses, maybe, and iOS malware, certainly, but no PC viruses. Most people imagine the ancient Greek philosophers to be white-haired old men with nothing better to do, running around trying to solve impossible questions like, ‘How do we know the world exists if we have no senses?’ or ‘If a tree falls in a forest, with no one around to hear it, does it still make noise?’. Most of the time, we consider these questions nonsensical, inane, and not really worth the time to debate except when really, really drunk. Contrary to popular belief, the ‘Big Three’ of the Greek philosophical set - Plato, Socrates and Aristotle - spent most of their time discussing what constituted ‘the good life’: Eudaimonia. It turns out that eudaimonia is not only the central quest of most of the schools of the dead Greeks but of most of the rest of the world, as well. The search for what makes up ‘the good life’ is one that software developers wrestle with, and if it’s not to be found in code (hint: despite the title of the conference, it’s not), then where? Ted Neward is the CTO of iTrellis, a polyglot consultancy, and is an industry professional of twenty years’ experience. 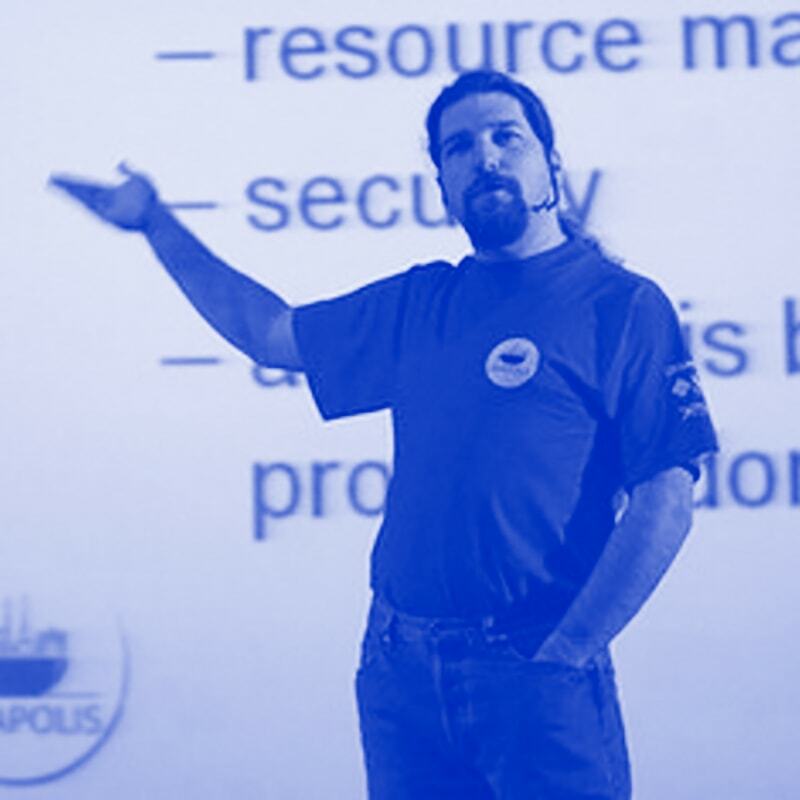 He speaks at conferences all over the world and writes regularly for a variety of publications across the Java, .NET, and other ecosystems. He currently resides in the Pacific Northwest with his wife, two sons, dog, four cats, eight laptops, seven tablets, nine phones, and a rather large utility bill.